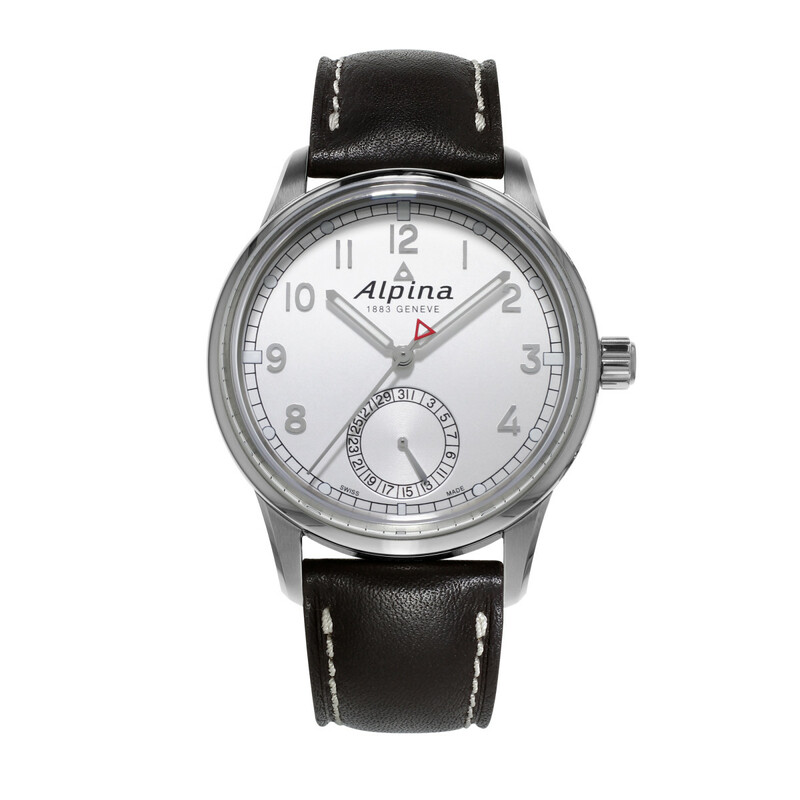 A contemporary take on one of Alpina's classic designs. 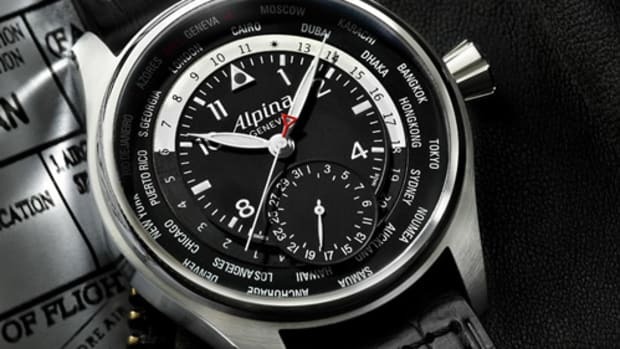 The Alpina AL-710 is as pure as it gets when it comes to Swiss watchmaking. No crazy complications or science fiction-inspired designs are to be seen here, just a beautiful, classic watch with an in-house movement. 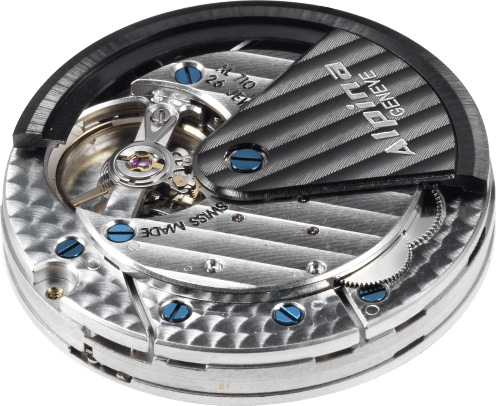 The movement consists of 134 components, which include circular graining details, beveled and rhodium-finished bridges, and a black-coated ball bearing rotor that&apos;s inspired by one of their original movement designs from 1949. 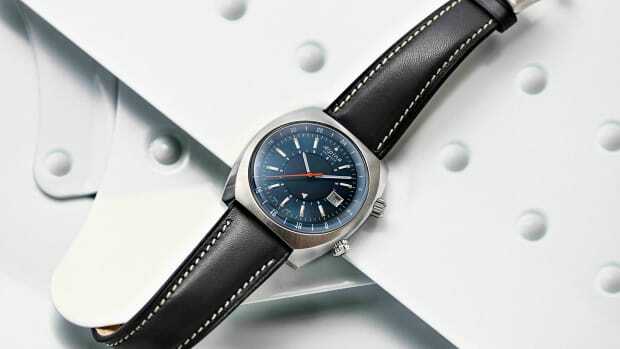 The watch features a stainless steel case sized at 41.5mm wrapped around a vintage dial and a dedicated date sub-dial. 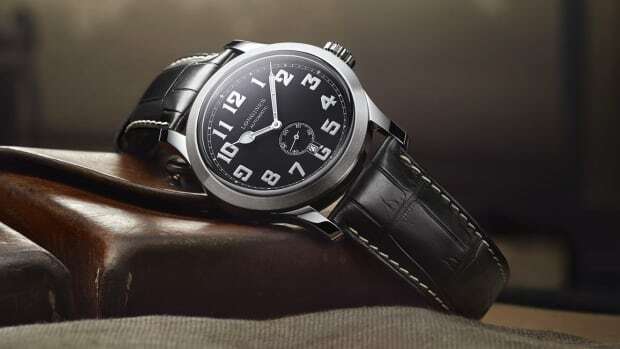 A classic, pilot-inspired look for travel. A classic then and a classic now.